Find out more ways you can save and buy local with Relay Power at the Melrose Farmers' Market! We’ll be at Bowden Park, near the Cedar Park Train Station, Thursday Oct. 11 from 2-6pm, so stop by for info on local Clean Power! 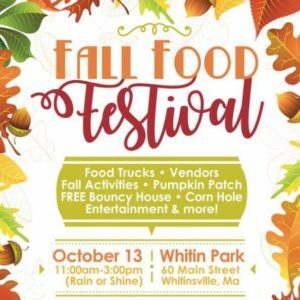 Come see Relay Power at the Witlin Park Fall Food Festival, we'll be there Saturday 11am-3pm answering your questions about how you can get guaranteed savings on your electric bill while helping to combat climate change. Swing by the Swampscott farmers market Sunday 10/14 from 10am - 1pm, where Julie will be talking to residents about clean power in their area! Relay Power will be at Aubuchon Hardware in Haverhill this Saturday from 8am-12pm to answer all your questions about how you can save money on your electric bill by joining a local community solar farm. 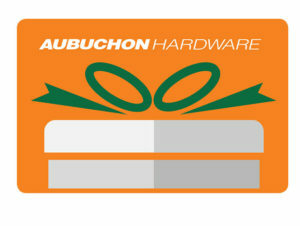 Relay Power will be at Aubuchon Hardware in Tewksbury to answer all your questions about how you can save money on your electric bill by joining a local community solar farm. Come see Relay Power at the Green expo and find out how Community Solar can work for you. You will also learn: • About many practical energy saving solutions available, right now! • How we can all reduce our environmental impact. • About the actions Newburyport is taking to address climate change. Over thirty exhibitors offering information, energy-saving tips, coupons, discounts & more.